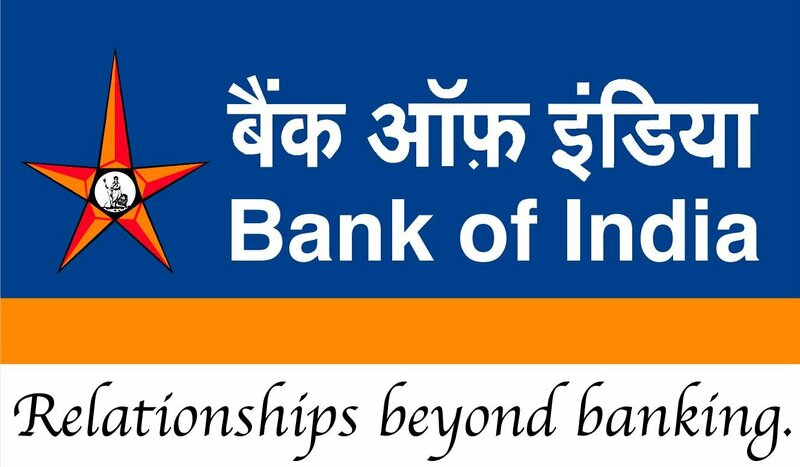 Bank of India invites Application for the post of 517 Credit Officers, Manager & Senior Manager in various cadre/scales. 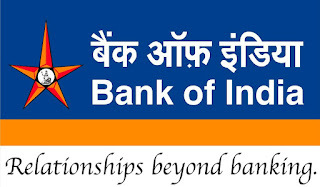 Educational Qualification : Candidate having B.com degree(3 year full time programme) with min 60% marks along with MBA/PGDBM/PGDBA from institute of repute (two/three year full time programme) (candidates appearing in the final year of examination of MBA/PGDBM/PGDBA are eligible to apply, However their final result should be declared on or before 31th August 2016.) OR Chartered Accountant OR ICWA. Selection Process : The selection is based on Online written Examination and Personal Interview. Application Fee : General & Others candidates have to pay Rs.600/- and Rs. 100/- for SC/ST/PWD candidates through using only Master/ Visa Debit or Credit cards or Internet Banking.